Netflix has delayed the subscription fee increase for grandfathered users that was supposed to go into effect today, May 9, which would increase the cost from $7.99 to $9.99 a month. If you remember our wildly discussed article from January when news first broke about the fee increase, you know that people weren't so thrilled about paying $2 more every month for the same service. Many were even prepared to cancel their Netflix subscription once the new plans would kick in. 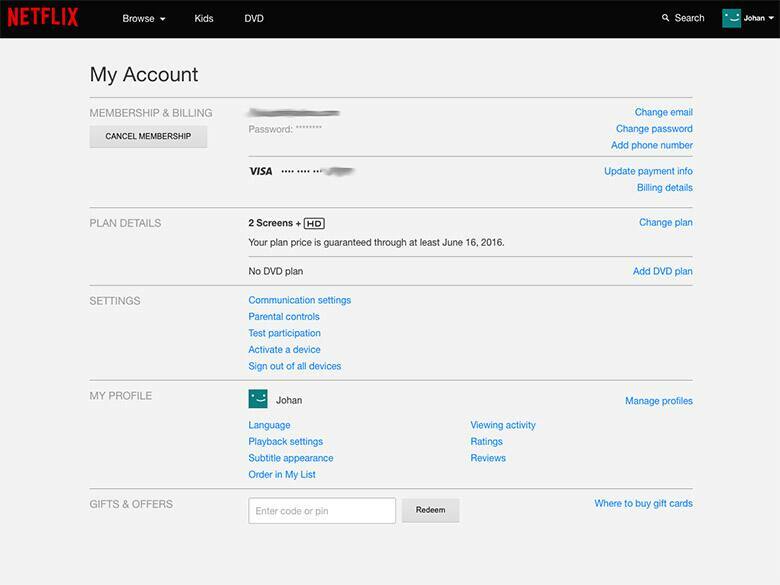 Since today was the day for the increase, I logged into my Netflix account and notice that my $7.99 rate is now guaranteed until June 16 instead. Why did we all just get another five weeks at our existing rate? Is Netflix having second thoughts about this? According to Fortune.com, about 70 percent of US Netflix subscribers are grandfathered into the $7.99 rate. That's 35 million people roughly. This is a big worry for investors, and Netflix's stock is showing it. That would explain why Netflix postponed the price increase, but why June 16? Turns out the new season of their critically acclaimed show "Orange Is the New Black" will be available to stream starting June 17, so it looks like they're banking on many of us sticking around at least long enough to binge watch season four. 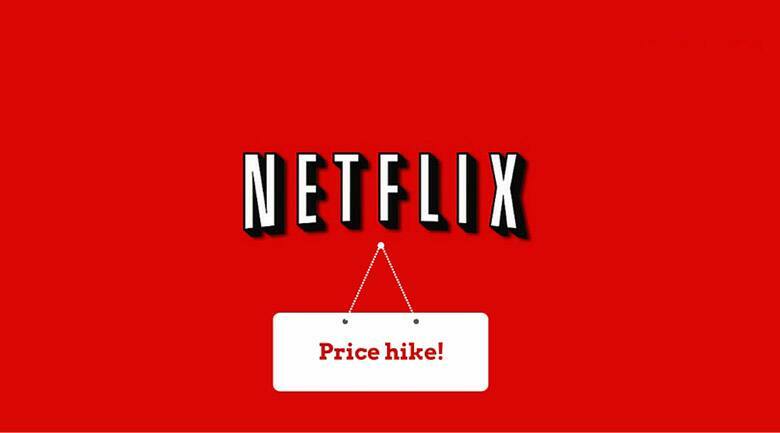 Personally, I get my money's worth from Netflix, so the price increase won't make me cancel my membership. I canceled cable a year ago instead. However, if I was on the fence about it, the new season of "Orange Is the New Black" would not be enough to convince me to stay. Neither would "House of Cards." It would make more sense to give people an extra screen for the same price, or maybe a six-month free trial to the UHD/4K plan. Heck, I would gladly pay $2 extra a month just to be able to filter out the kids movies and shows from my recommendations. They grow like weeds every time my daughter uses my Netflix profile instead of her own.